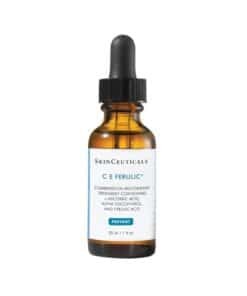 Powerful triple antioxidant that protects your skin against environmental stress and improves skin tone and discolorations plus a skin hydrator to help moisturize your skin. 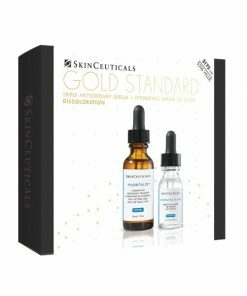 The kit has a $207 value! 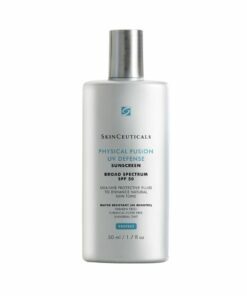 You will earn 175 LuxePoints! 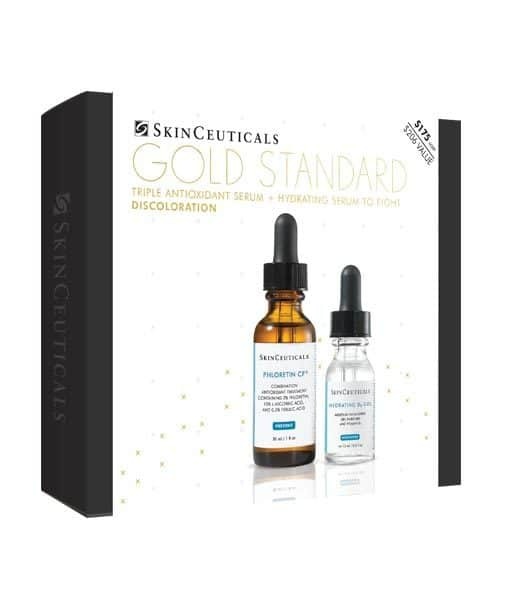 The SkinCeuticals Gold Standard Phloretin Kit is available for a limited time only. 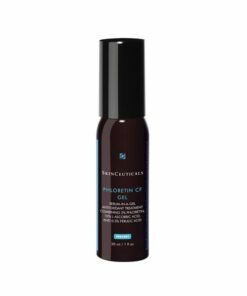 It contains a full-size Phloretin CF (1 oz) and a limited edition(0.5 oz) Hydrating B5 Gel. 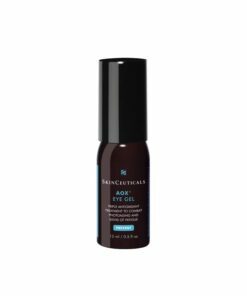 Together they minimize fine lines and wrinkle, provide superior antioxidant protection, fight free radicals damage minimize discoloration, improve tone and texture and add moisture to your skin. 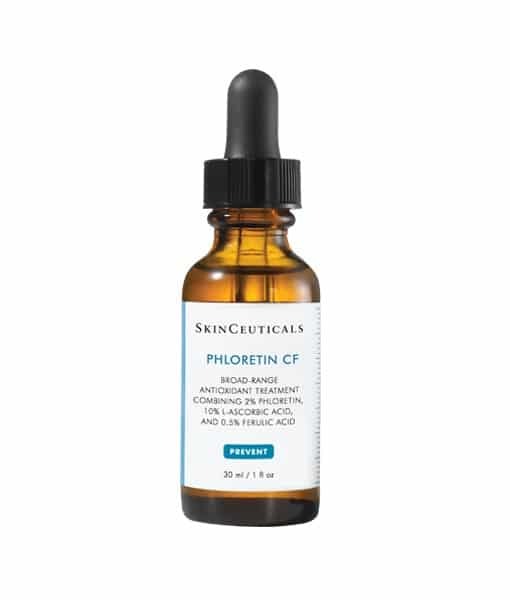 SkinCeutical’s Phloretin CF is a powerful triple antioxidant face serum, enriched with 2% Phloretin, 10% pure vitamin C, and 0.5% Ferulic Acid, and it is proven to help neutralize free radicals on the skin, diminishing the appearance of discoloration for a more even, radiant skin tone. 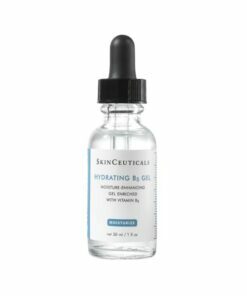 Hydrating B5 Gel is enriched with vitamin B, and Hyaluronic Acid, and it helps improve the appearance of dehydrated skin for a healthier-looking complexion. The SkinCeuticals Phloretin Kit is the perfect solution to fight free radicals damage, minimize existing sun damage, prevent new damage, improve skin discoloration, tone and texture, help you achieve a more even skin tone, reduce fine lines and keep your skin extra moisturized, feeling revitalized and more radiant! In the morning after cleansing and toning, apply four to five drops to a dry face, neck, and chest before other anti-aging skincare products. 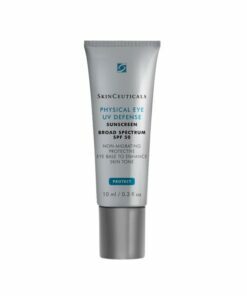 Complete your regimen with a broad-spectrum sunscreen. 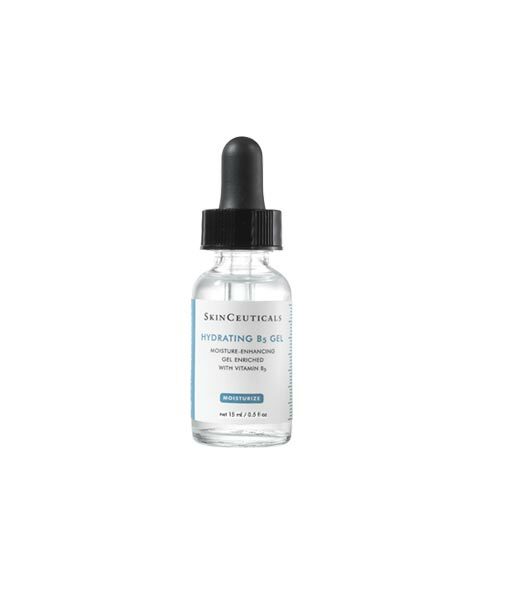 When used together, SkinCeuticals antioxidants and broad-spectrum sunscreens provide the most complete protection against visible aging caused by environmental aggressors.